Theatre What Are You Waiting For? Laura is proud to be supported by China Plate as one of The Optimists 2017. Laura has just returned from India performing animatronic puppetry and is diving straight into devising an outdoor physical theatre show with Untied Artists, after which she will return to work with Maison Foo to rehearse Person Birds. In June Laura is looking forward to working in Wales with Tin Shed Theatre devising and performing Apocolypso until 24th June. Laura is a graduate of Ecole Philippe Gaulier in Paris. 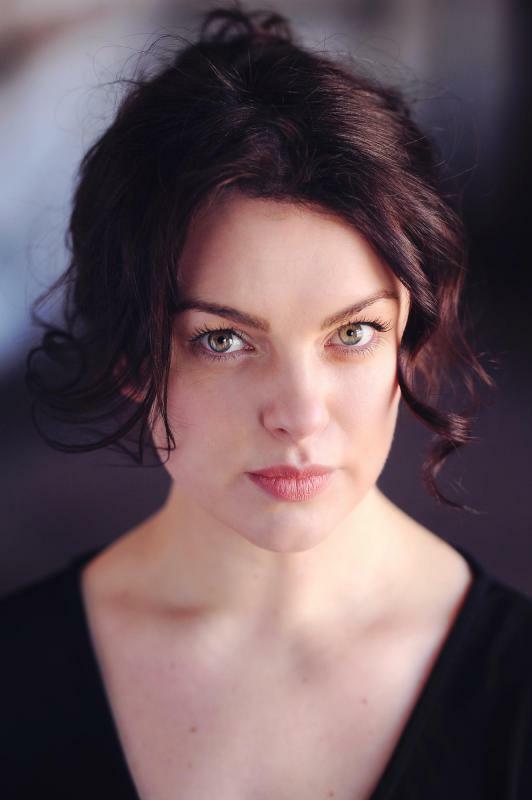 Working as an engaging and creative performer in Theatre, Film, Commercial, and Voice Over artist, Laura has recently trained with Gecko Theatre Company and Complicite Theatre. Le Jeu,Neutre Mask, Greek Tragedy, Moliere, Mask, Commedia Dell Arte, Melodrama, Bouffon, Shakespeare and Chekhov, Characters, Clown,Movement.